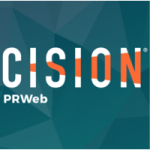 Conversica, the leader in conversational AI for business, announced that it will showcase the latest conversational AI solutions for marketing and sales at the Marketo Marketing Nation Summit taking place April 29-May 2 in San Francisco. The Marketing Nation Summit is the premier industry event that brings together the community of Marketo® customers, LaunchPoint technology partners, and marketing thought leaders for three days of compelling presentations, best practice sessions, and hands-on experiences from marketing practitioners, experienced experts, and technology and consulting partners from around the world. Conversica’s AI Sales Assistants are used by thousands of marketers to maximize ROI by increasing marketing qualified leads, converting more of those MQLs into sales opportunities, and making sure that not a single potential customer falls through the cracks. 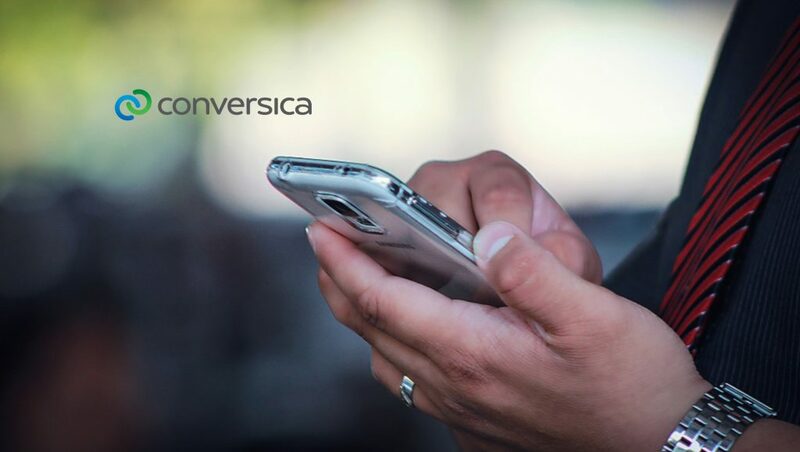 Conversica integrates easily with Marketo and, unlike sequenced email templates or chatbots, creates genuine human conversations that result in more opportunities and sales pipeline. 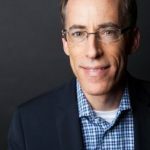 His presentation will explain how Microsoft sees AI, showcase how the company is using AI in marketing today, and share some of the company’s learnings on implementing artificial intelligence-powered solutions. The Marketo Marketing Nation Summit is being held at Moscone Center West in San Francisco.